Home / Blog / Let´s do this! Come home to a clean house. It’s your choice. Dirt does not hide from us. We know what to look for. From dust and dirt left in window frames, inside cabinets and in the cracks of hardwood floor. 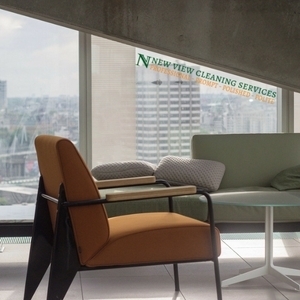 Our trained cleaning professionals will clean your house inside and out. Call 941 955 4060 for a free estimate. One call CLEANS it all!